Use predictive analytics and smarter interventions to improve medication use, reduce drug-related medical costs, and realize more value from prescription medicines. 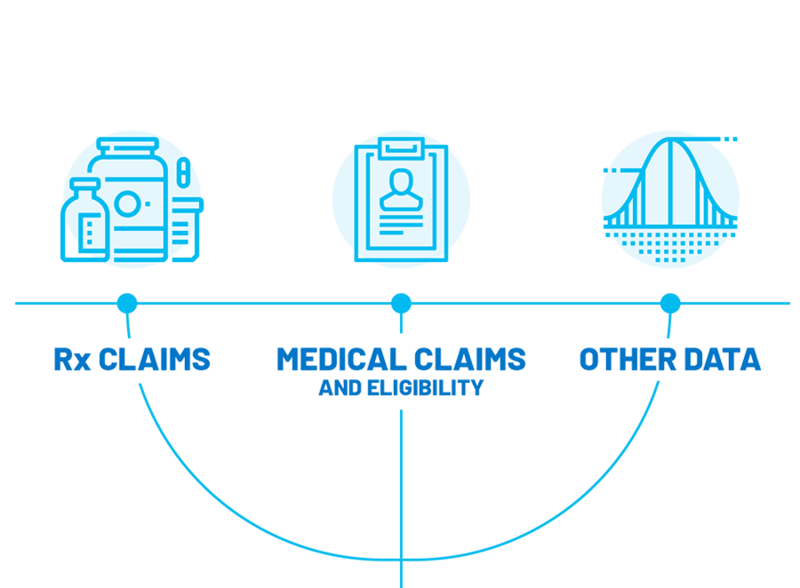 We focus on some of health plans’ greatest challenges. 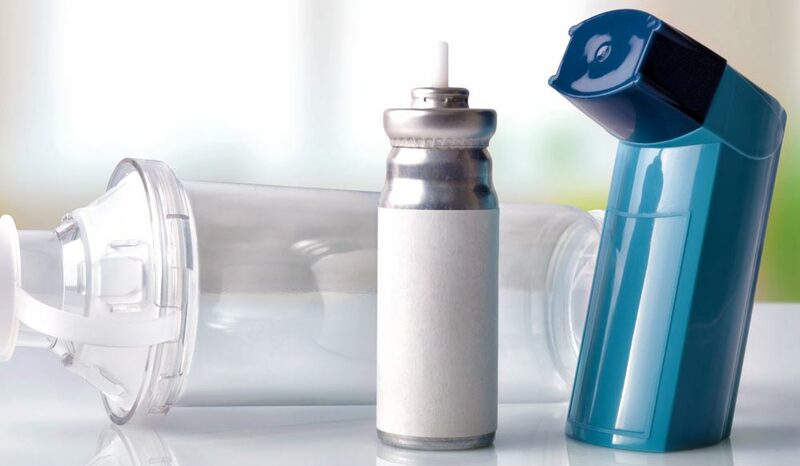 See our solutions to improve quality, reduce medical cost, and maximize drug value. Your claims along with our proprietary data and analytic models power the analytics engine and can be deployed in a matter of weeks. 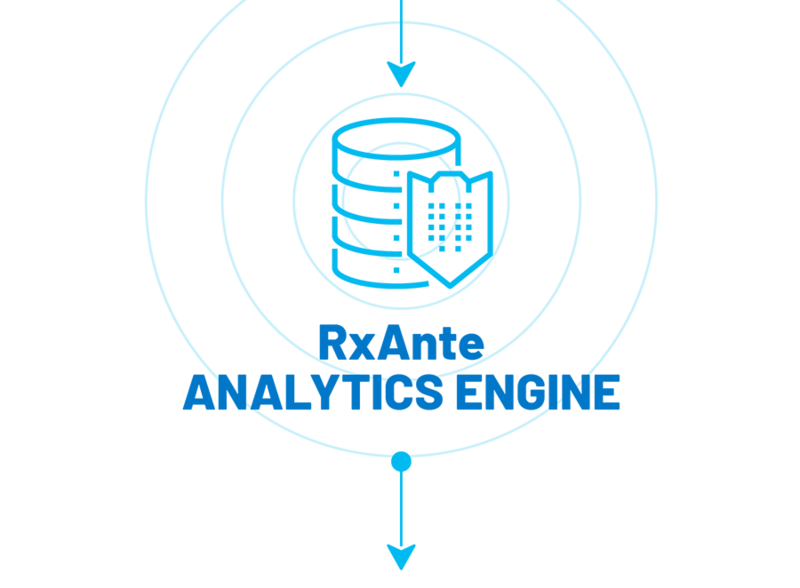 Our custom-developed engine runs proprietary RxAnte analytic models that power our software-as-a-service solutions and orchestrate interventions. Our solutions are configured to your organizational goals and deliver near-real time analytics and intelligent, prioritized member lists to maximize program effectiveness. Drive successful Medicare Part D, HEDIS, or internal quality initiatives using our best-in-class medication performance improvement solutions. RxAnte quality improvement solutions proactively identify members at risk of medication non-adherence, misuse, or overuse before the problem sets in. 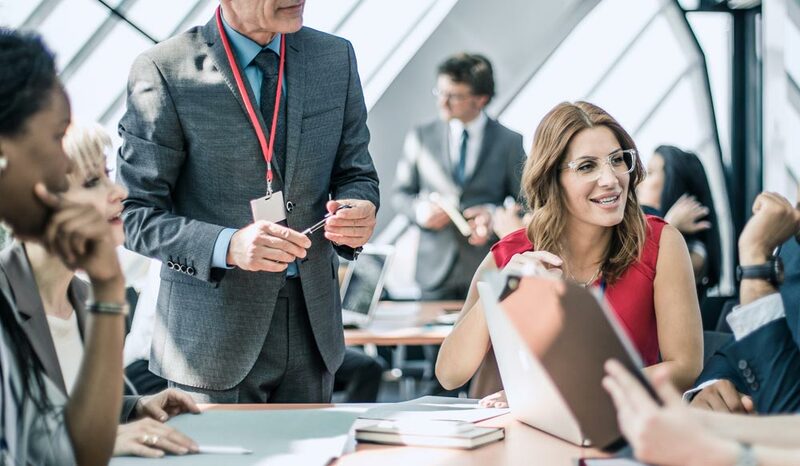 When you partner with RxAnte, our experienced client services team works alongside you to align our solution to your program goals, manage ongoing performance and intervention deployment, and facilitate collaborative program evaluations to identify opportunities for continued success. 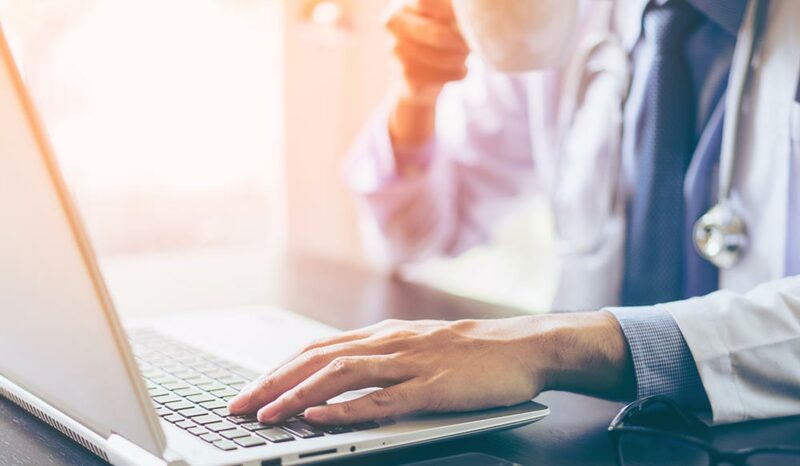 Our predictive analytics are more than 90% accurate at identifying members requiring future intervention, and our innovative workflow solution, RxEffect®, enables users to take action to improve adherence. Interventions are deployed at the moment most likely to create a positive impact on the member. Avoid over - or under - investing in program resources by using our prospective simulations to make informed capacity decisions. Our engagement center is purpose-built to create meaningful behavior change with member populations. 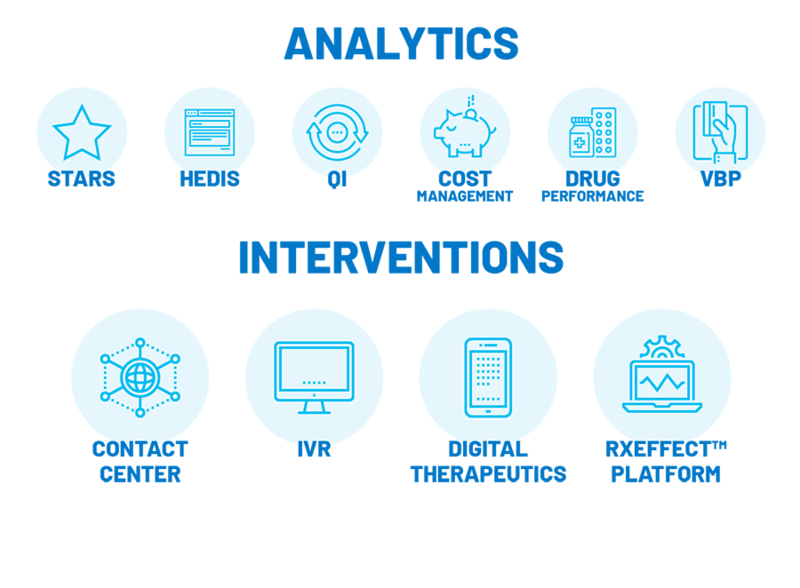 For plans seeking to address the challenges of avoidable readmissions and rising cost of care, RxAnte delivers analytics-driven solutions designed to proactively identify opportunities to improve prescribing and appropriate medication use in order to reduce related medical costs. The RxAnte medical cost solution is powered by our Value of Future Adherence (VFA®) score, which estimates future medical cost savings from perfecting medication adherence. The below chart demonstrates the opportunity for a health plan when focusing on just the top 10% of total avoidable costs. Drug formulary placement, prior authorizations, and step therapy. How to design, deploy and measure drug-related quality improvement programs for maximum impact. The comparative effectiveness of drugs within a therapeutic category. Identifying drugs that may be ideal candidates for value-based contracts. Why is RxAnte the leader in medication performance improvement solutions for health plans? Medication adherence measures play a critical role in a health plan’s ability to earn 4+ Stars, rewarding payers with a higher proportion of premium dollars, quality-based bonuses, and opportunities to increase market share. Learn the playbook for success, with a case study on current client, UPMC. Proper prescribing and medication use influence 37 percent of Star Rating performance, and more than 70 percent of plans that achieve 4+ Stars overall also earn 4+ Stars on all three medication adherence measures. What makes up the ideal adherence strategy to reach the 4 Star threshold?